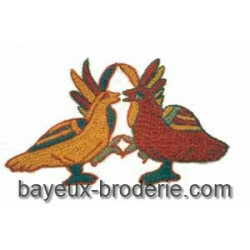 Small Kits There are 23 products. 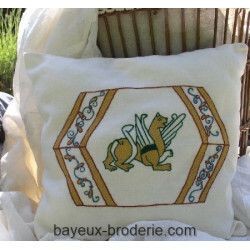 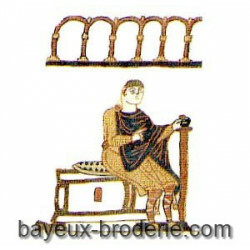 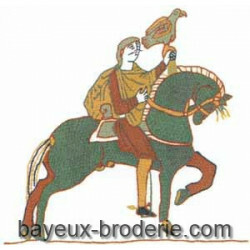 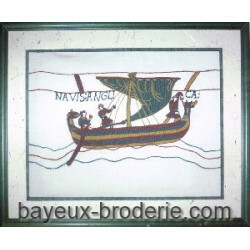 (Picture page 41 in the book complete reproduction of the Bayeux Tapissery 1/7) Size of the framed picture : 12.20 inches x 8.30 inches (31 cm x 21 cm) kit of embroidery with the bayeux stitch. 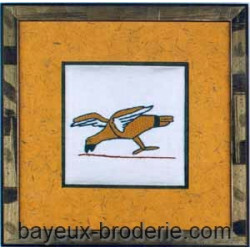 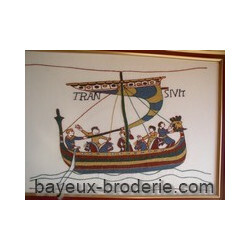 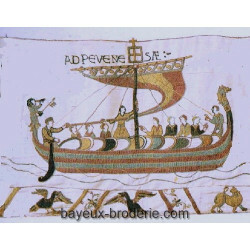 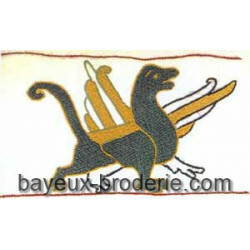 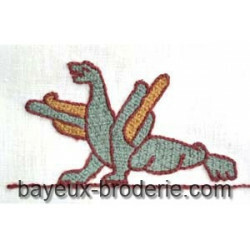 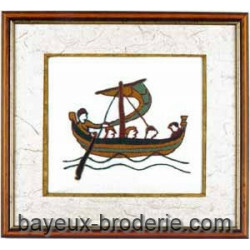 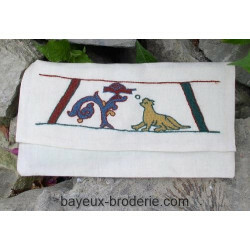 TRANSIVIT -THE BOOT SAIL FOR PEVENSAY (Picture page 38 in the book complete reproduction of the Bayeux Tapissery 1/7) Size of the framed picture : 19.30 inches x 17 inches (49 cm x 43 cm) Kit of embroidery with the bayeux stitch.